2 Ball-Head Sterling Silver Headpins; these headpins measure approx. 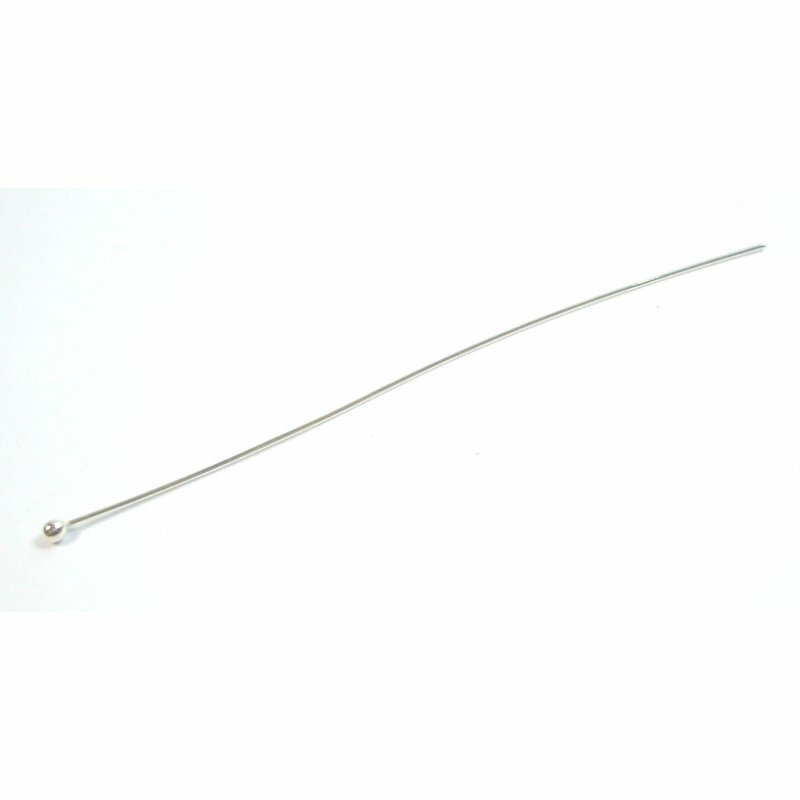 70mm, 0.5mm wire and the end measures approx. 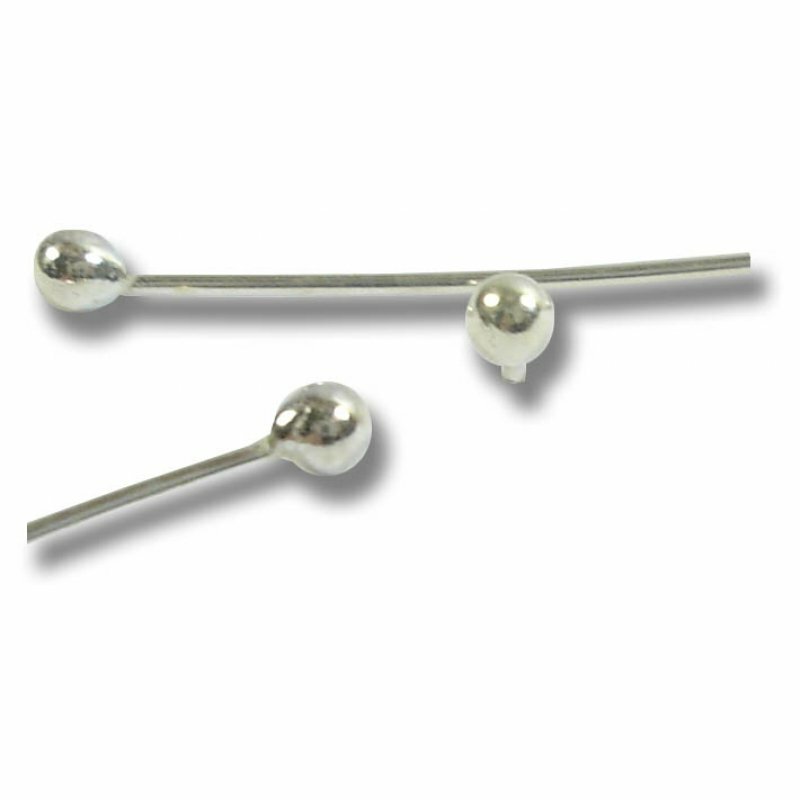 2mm - These large pin heads will 'stop' our Murano heart beads upto 20mm and many larger.